"Crawl... Walk... 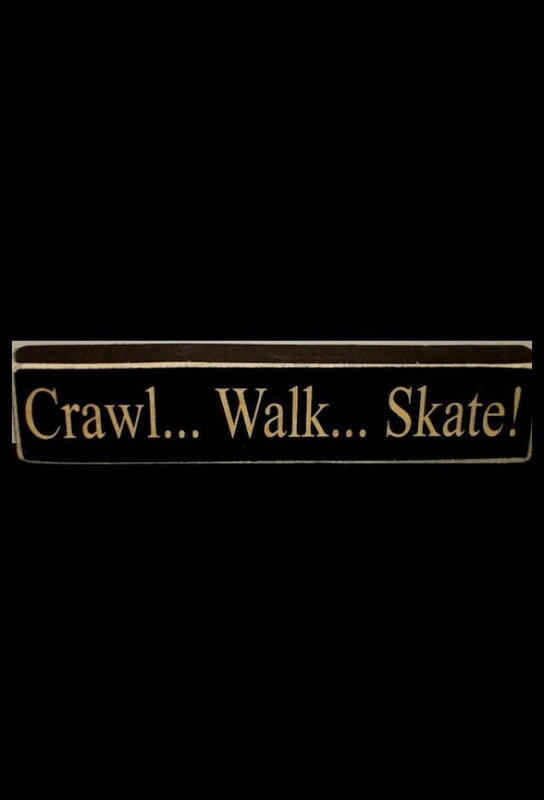 Skate!" 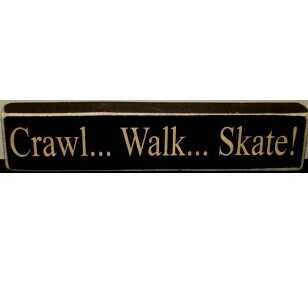 Sign - Perfect for the figure skater or hockey player and adds a great conversation piece to any room. Also makes a great gift! You will love the fine craftsmanship with this piece. Place on a desk, table, shelf, dresser or just about anywhere! 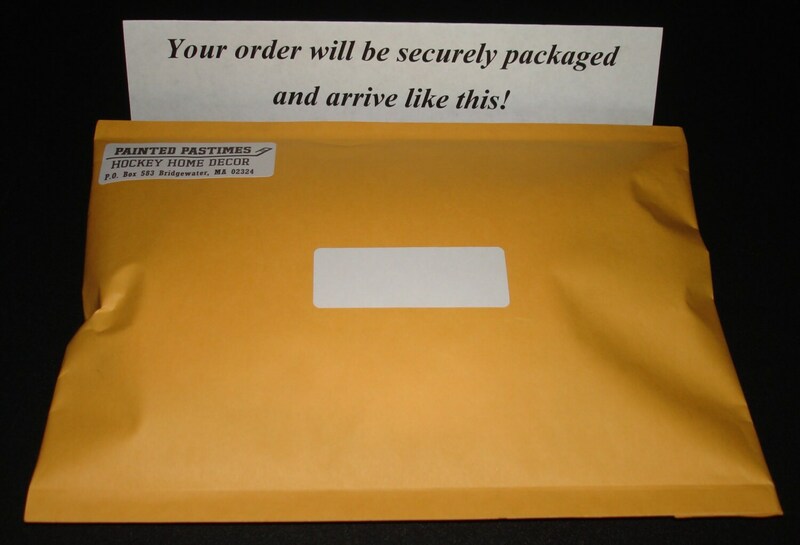 This sign is also available as a photo/sign which holds a 4"x6" photo.